This 10.8 MB PDF instruction document (Nikon calls it a “Nikon D300S Guide to Digital Photography / Camera Owner’s Manual”) for the Nikon D300S should prove to be a fantastic read, all 432 pages of it — be sure to download it. Both English Language (printable and non-printable) and Spanish (non-printable) versions of the D300s owner’s operation guide can be downloaded. 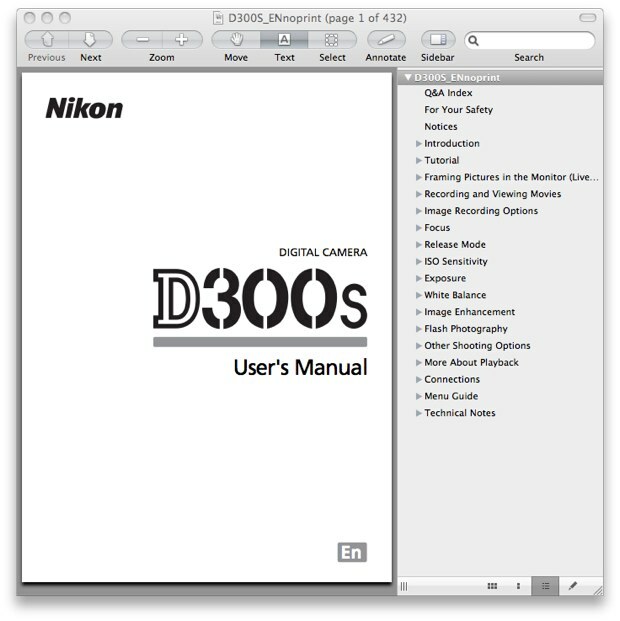 The user guide is titled “Nikon D300s Digital Camera User’s Manual” (the 10.8 MB Acrobat document that I referred to). For copyright purposes, the printable version of the Adobe Acrobat PDF document requires you to input your camera serial number and agree to a license, while the non-printable version doesn’t. You’ll get the following dialog box if you try to print the password-protected, non-printable document. 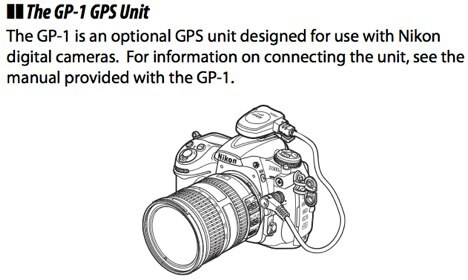 The guide discusses the features of the D300S and how to use the camera, for instance, on page 198, there’s an explanation on how to use the optional Nikon GP-1 GPS Unit which plugs directly into the 10-pin remote terminal that’s located on the front of the camera body. Other types of devices can be plugged into the remote terminal — one example is third-party RF (radio frequency) remote control units such as the Phottix Cleon N8, Phottix Plato and Phottix Cleon II. Popular Nikon D300S books and other printed literature and reading material in the Arts & Photography and Books section on Amazon.com.